Welcome! 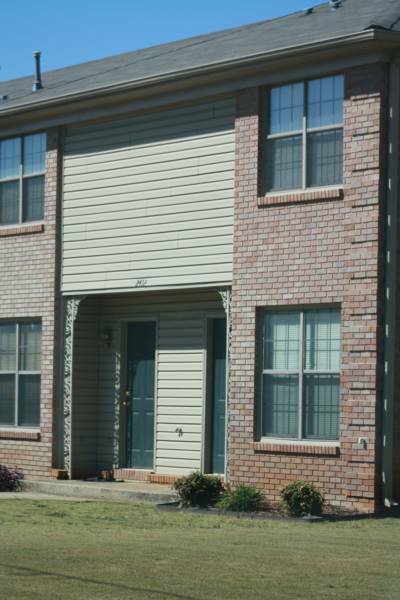 Our apartments and townhomes are unlike any other! We offer fabulous accommodations, convenient parking, friendly management, all within a safe and beautiful community.